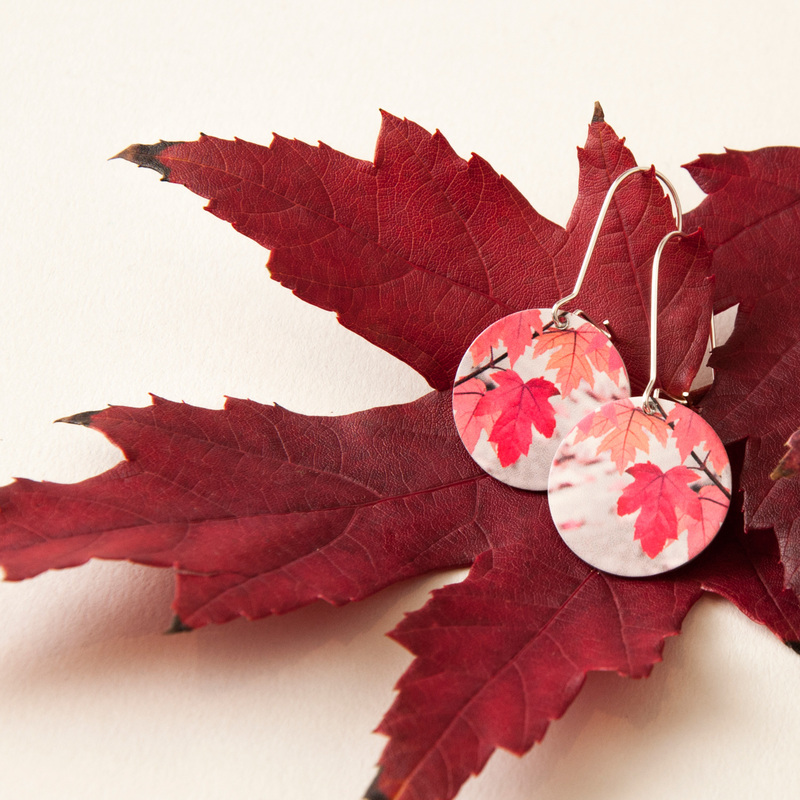 These Autumn dangle earrings are perfect to add a bit of colour to your outfit. 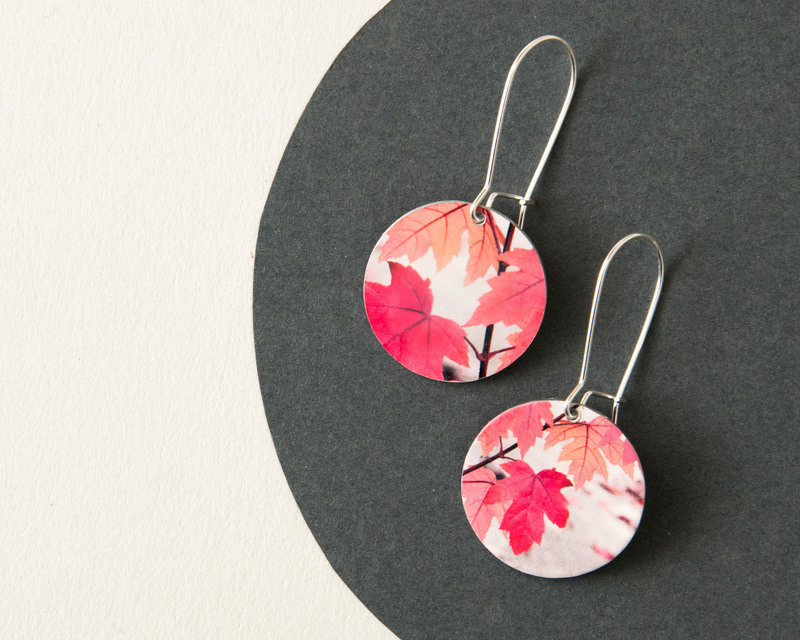 These earrings are part of my Two-in-one reversible earring range. Wear them either matching or miss-matched. 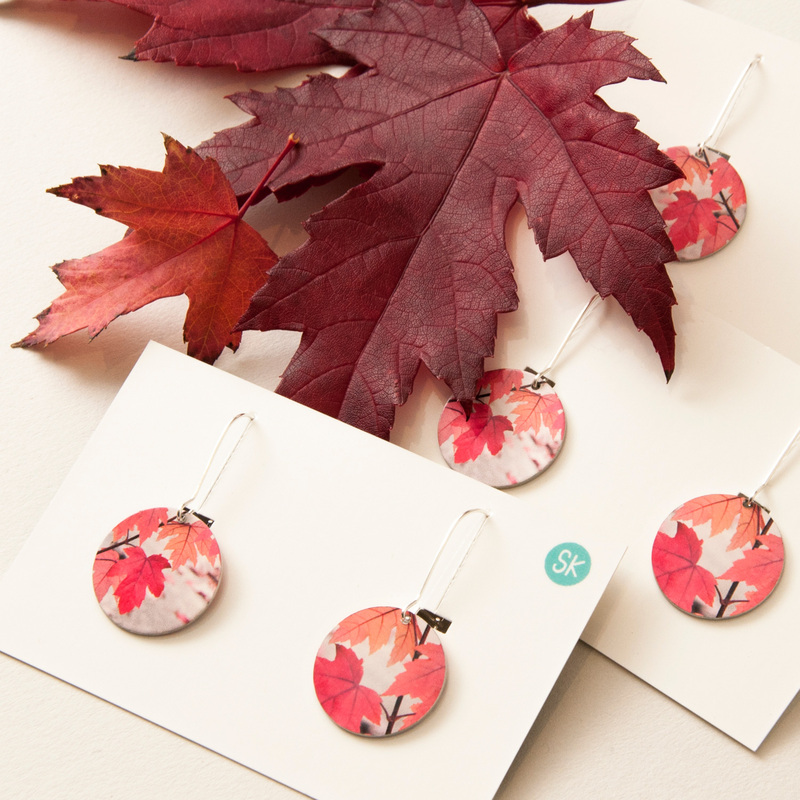 These Autumn dangle earrings are perfect to add a bit of colour to your outfit. 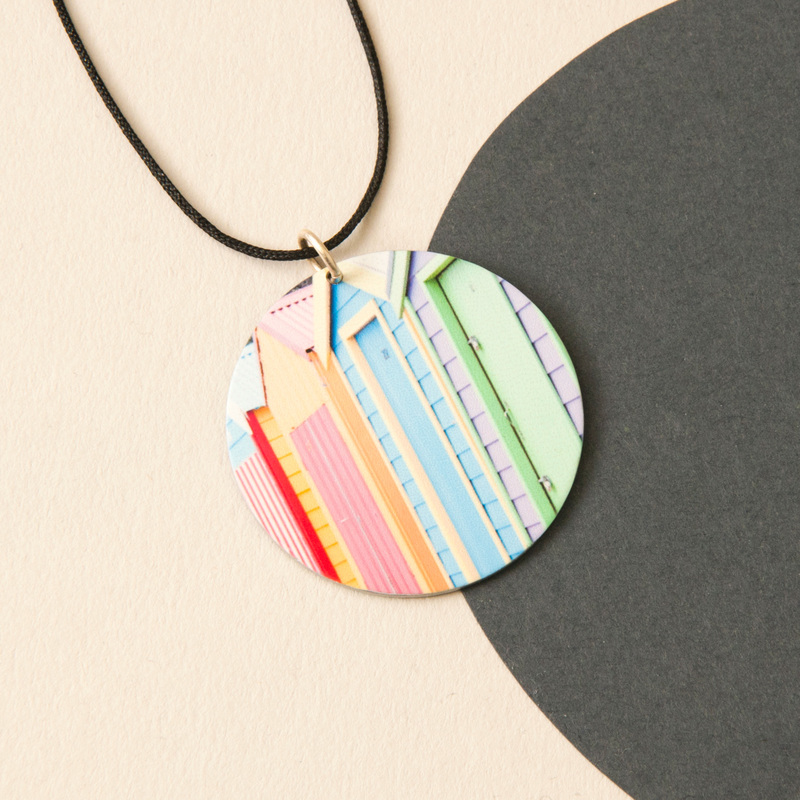 These earrings are part of my Two-in-one reversible earring range. 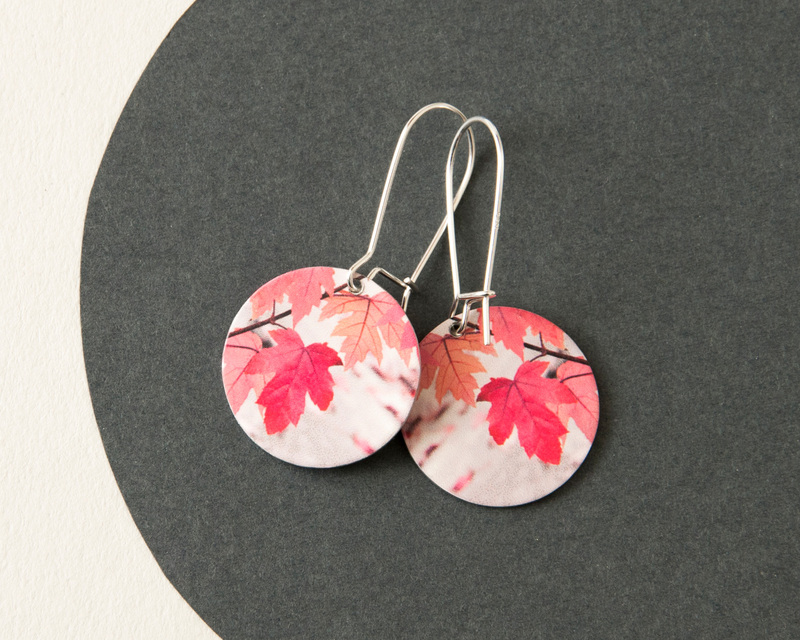 Printed photograph on double sided disc earrings with sterling silver hooks. 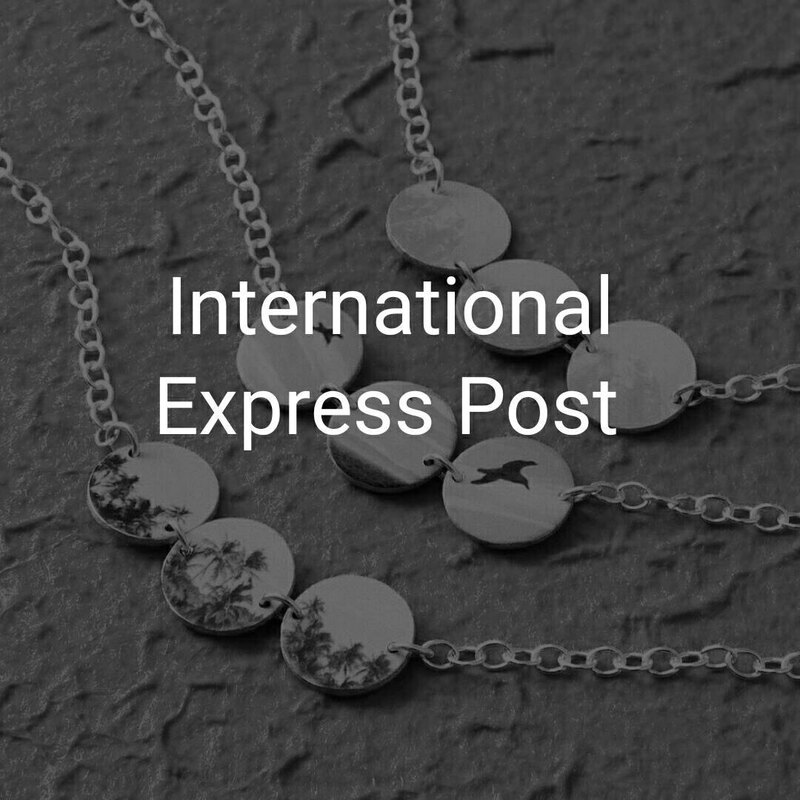 Printed on 2cm round white aluminium. 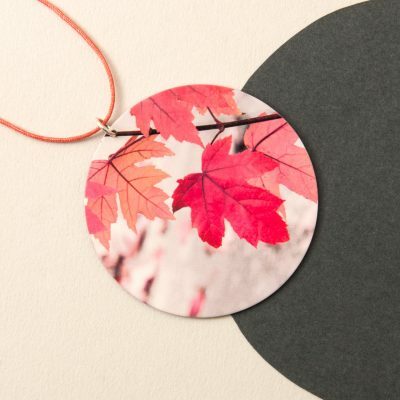 Photographs are infused beneath the surface of the metal using a process called sublimation which is hard wearing.